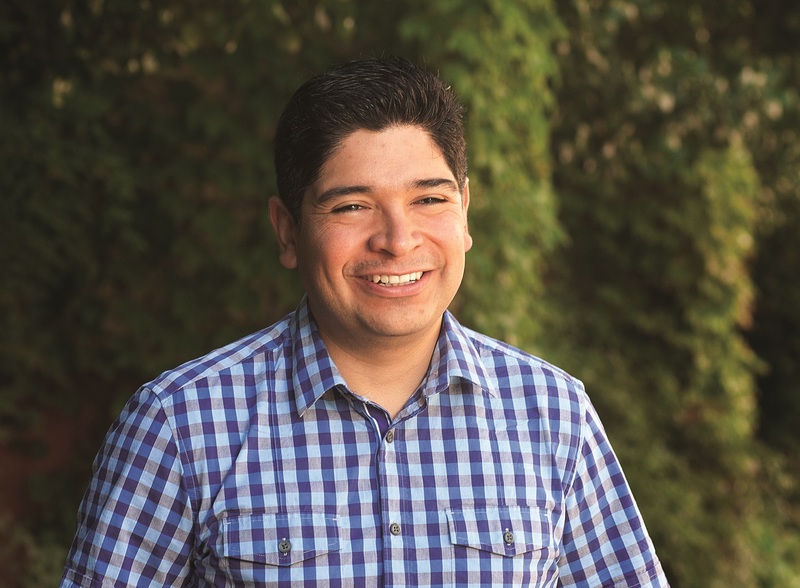 Dr. Samuel Sandoval Solis focuses on designing strategies to balance human and environmental needs of water resources through technical, practical, and science-based solutions to water resources challenges and preparing students to face current and future water management challenges. His research group focuses on water planning and management. They develop methods for finding strategies to better distribute water, ensuring adequate quality and the right timing. They consider the scientific, social, environmental, and economic aspects of basins. The ultimate goal is to improve California’s water management through cooperation, shared vision, and science-based solutions. Irrigation efficiency for the state of California. Prof. Sandoval shares his enthusiasm for groundwater modeling with farmers, students, managers and the public. His work in revealing the quantity of groundwater resources and the storage capacity of reservoirs through time--and addressing institutions to implement this information--answers some of UC Water's main questions: how much water do we really have? Samuel Sandoval Solis is an Associate Professor and Cooperative Extension Specialist in Water Resources at University of California, Davis. He is responsible for the water management and policy research program at the Department of Land, Air, and Water Resources. He holds a bachelor’s degree in Civil Engineering, a master’s degree in Hydraulics, and a Ph.D. in Environmental and Water Resources Engineering. Samuel has explored strategies to improve the water management for anthropogenic and environmental requirements by developing reservoir re-operation policies to improve the human and environmental water requirements. Recently he published a study of temporal and spatial change of irrigation efficiencies for the state of California. He has evaluated potential water savings to decrease water demand and saline intrusion in the central coast of California. Samuel is using his expertise to improve the water management in the complex California’s water landscape by designing policies that balance the water supply for human and environmental requirements.